Heating and cooling your home is one of the biggest expenses that homeowners have every month. This is especially true in the Boise area because we experience such big temperature changes with freezing temperatures in the winter, and lots of heat during the summer. If you are trying to cut down on your bills and also remove some of the strain on our planet, we have some more great (and simple!) energy saving tips that you can do right now to help you meet these goals. It doesn’t get easier than opening your blinds. 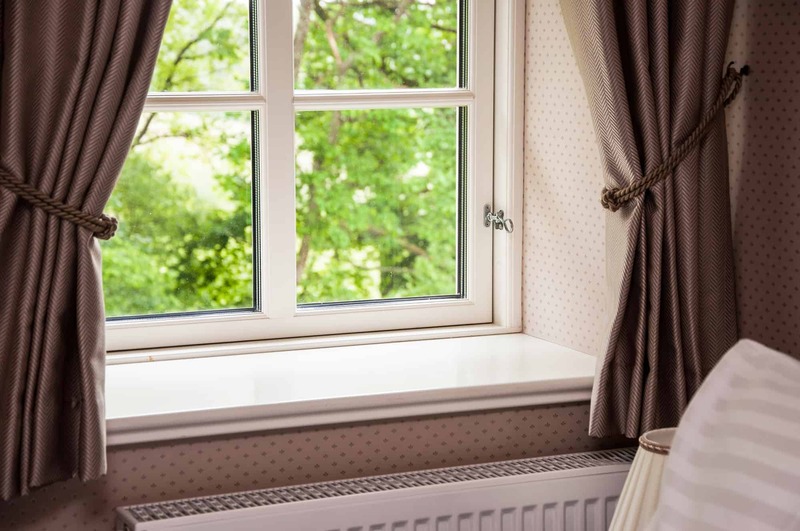 When the sun is out during the winter, open up those blinds and curtains and allow it to warm your house. South facing windows are perfect for this. Not only will you get some free heat, but the sunshine can also make a world of difference for your mood during the dreary months of winter. Another simple tip is to change the air filter in your furnace. Most people do not change them frequently enough, which allows build up and makes your furnace less efficient. Air filters should be checked monthly to ensure the best airflow and should be changed every 1-3 months. One of the biggest things you can do to save money on heating during the winter is to lower your thermostat. Even moving it down just a few degrees can really make a difference. If you are gone during the day, you can set your thermostat low until you get home. Night is also a great time to save money. The US Department of Energy says that you can save 10% on your heating bill by turning your thermostat down 7-10 degrees for an 8 hour period. Many people actually enjoy sleeping at a cooler temperature, and blankets can be added for extra warmth during the winter. 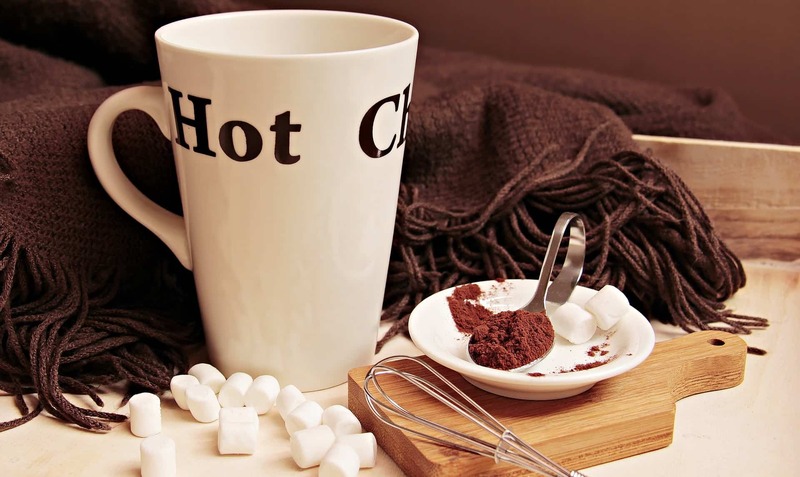 You want to make sure your family is still comfortable, but remember that winter is the perfect time to add extra layers with cozy sweaters or snuggle up in a warm blanket with some hot chocolate. The energy efficiency of your furnace depends on a lot of factors. Having your furnace regularly serviced can help ensure that it is always working at peak efficiency. Your duct system is how the air travels from room to room in your home. A good system will move this air through without wasting needless energy. A duct system with leaks or cracks, however, will cost you dearly. Having your ducts cleaned and inspected can ensure that they are in good working order. Making sure that your home is not leaking air is also a huge money saver. Installing quality insulation can help your bills, but there are also simple, less costly things that can be done to help insulate your home. Walk through your home and check the weatherstripping around windows and doors. If it is damaged or nonexistent, consider replacing it. Foam weatherstripping is inexpensive and simple to install. If you are looking to save some money on heating bills this winter or need some work done on your furnace, call the professionals at Snowflake Air. Our precision tune-ups, equipment upgrades, and detailed inspections are all designed to ensure that your systems run at optimal performance and efficiency. If you need HVAC services in Boise, Meridian, Kuna, or surrounding areas, Snowflake Air has you covered.